Houston, we have Travis! 4/6/2013 | Travis the Warrior --- Kickin' Cancer! After staying the night in El Paso, TX, we made it to Houston (actually Lake Conroe to the north) after another 10.5+ hours of driving. Whew! We are staying in a 2 bedroom condo right on the lake for our first week here before moving to a hotel in Houston for Travis’ treatment. We have a great view of the lake, pool and marina from our balcony. We are on the second floor so the boys have a separate bedroom/bathroom in an upstairs loft area above the main floor. Pretty cool for them to have all that independence! 1. What maximum elevation do you reach when crossing the mountains on I-8 from San Diego to Arizona (1000, 2000, 3000, 4000 or 5000 feet)? 2. What do you see between Pheonix and Tucson, AZ? 3. 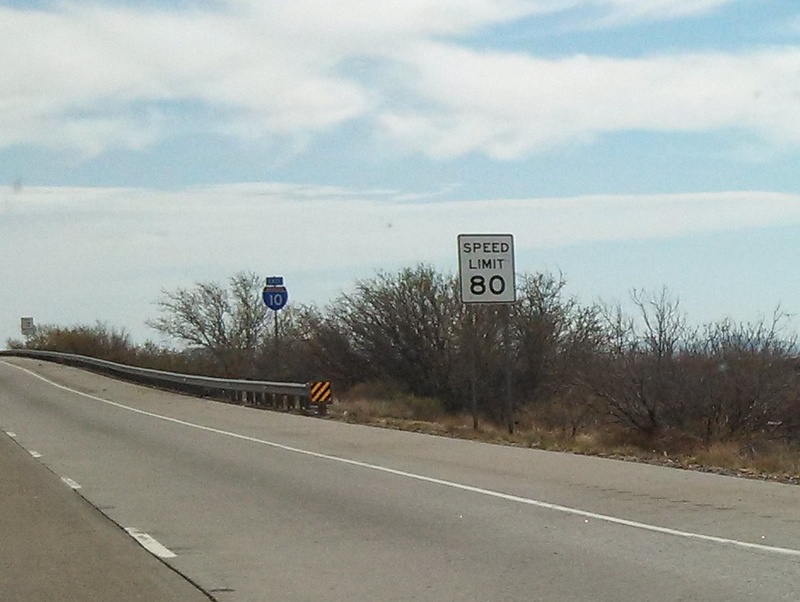 What is the speed limit on I-8 in the Arizona Desert (65, 70, 75, 80, or 85 MPH)? 4. What large musical instrument is the cactus of the Arizona desert named after? 5. What river do you cross when leaving California into Arizona? 6. 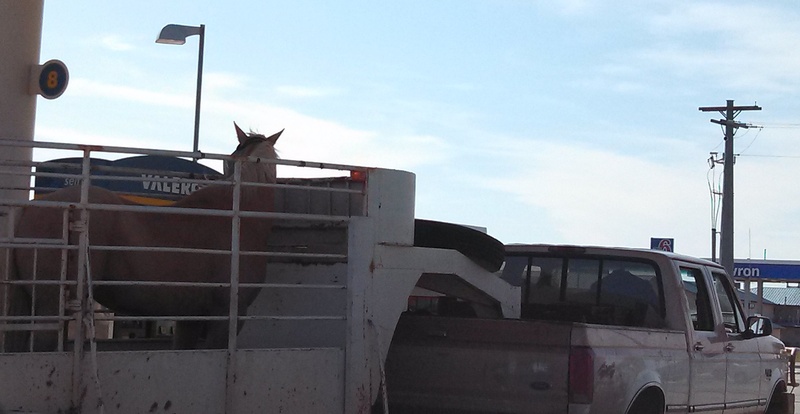 What two major interstates meet at Grand Junction, Arizona? 7. What do you see between El Paso and San Antonio, TX? 8. Where is the Alamo (not the rental car company) located? 9. Who is the city of Houston, TX named after? 10. What is the highest speed limit between San Diego, CA and Houston, TX (65, 70, 75, 80, or 85 MPH)? Answers to come in the next day or two!